Circulation Stack Chairs feature breathable seats and backs made of polypropylene injection-molded plastic with a molded handed in seat back for easy mobility. Both seat and back have ventilation holes to allow breathable seating. Seat features a 16 degree slope and a contoured shape. 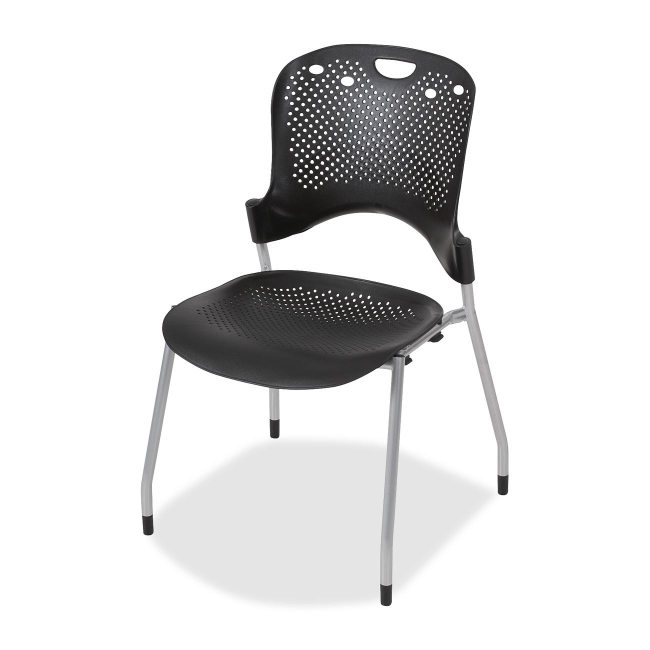 Seat-to-floor height is adjustable from 35" to 37-3/4".